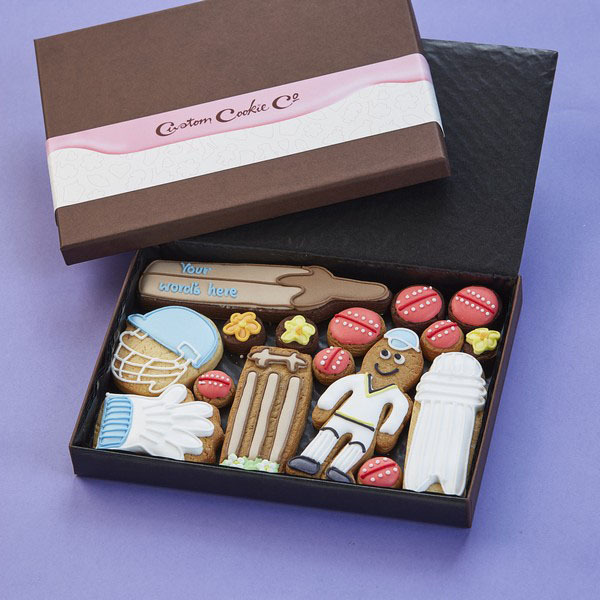 Are you looking for the perfect gift for a great man in your life? 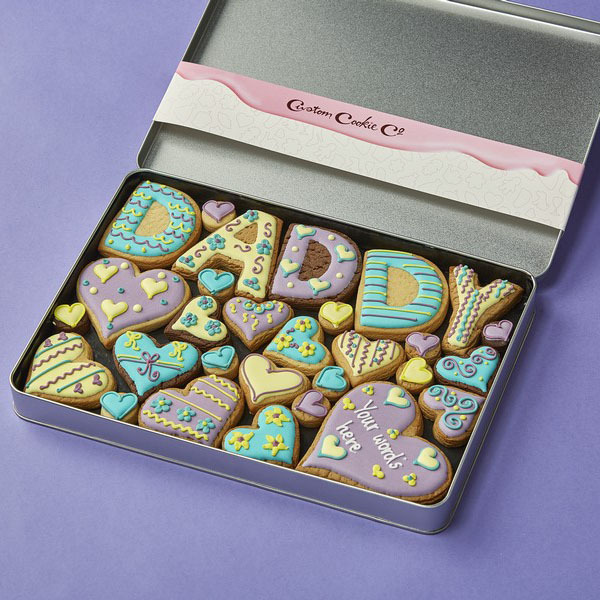 Whether you want to celebrate your dad’s retirement or give your boyfriend a birthday gift that’s just as sweet as him, we can help! 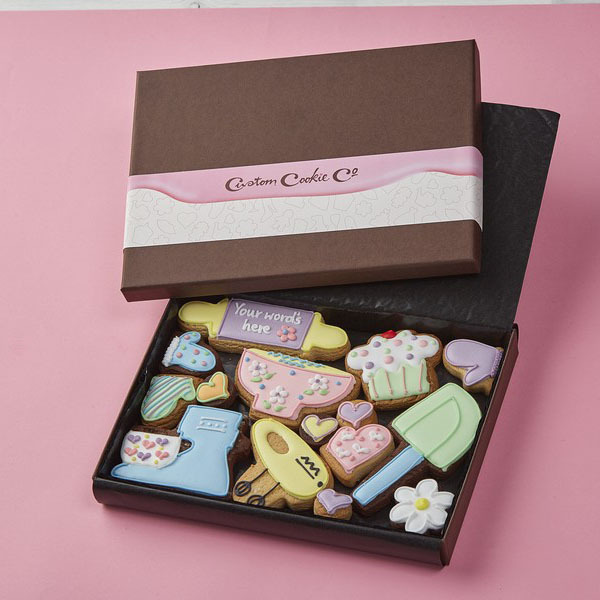 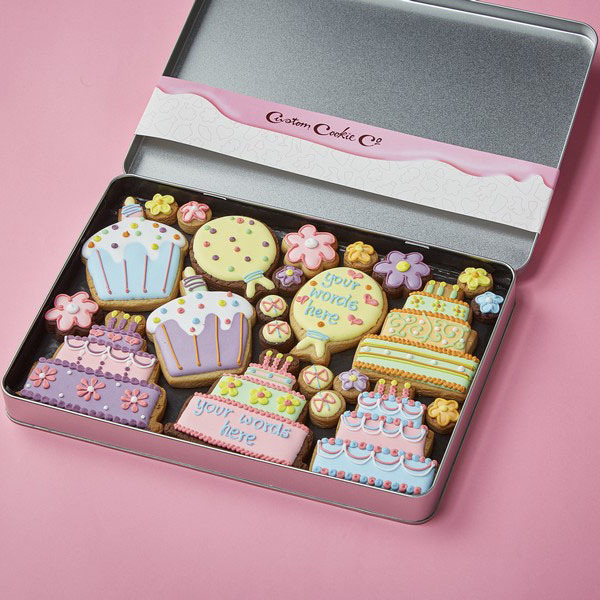 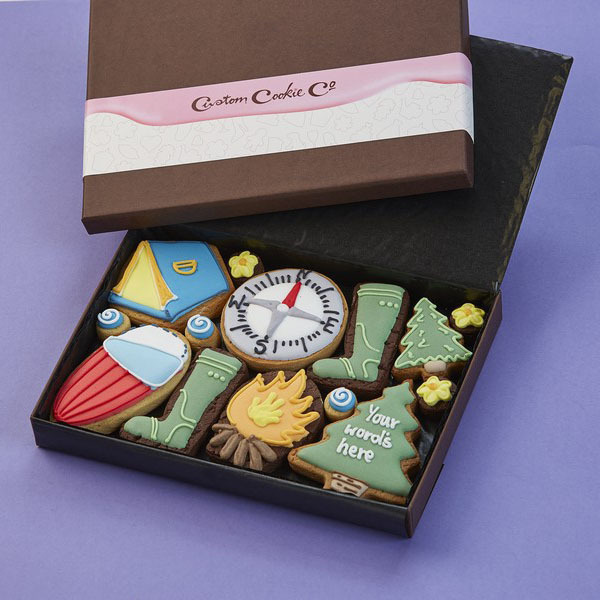 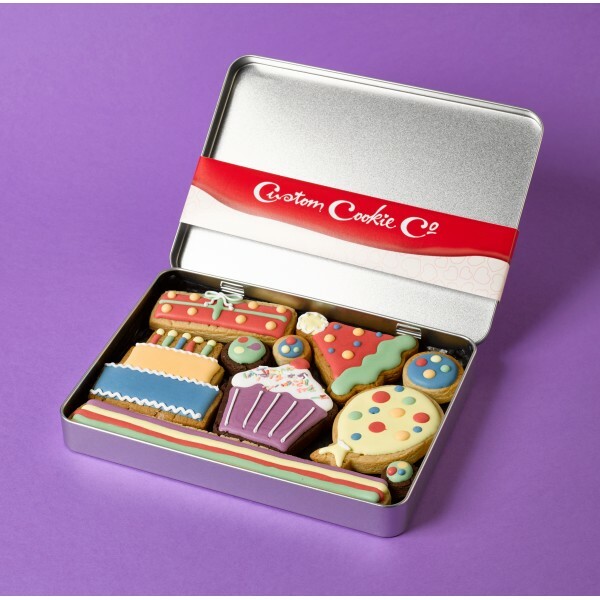 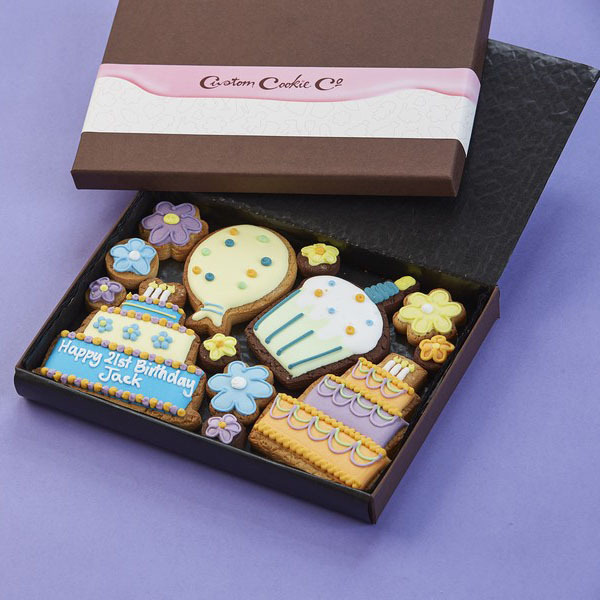 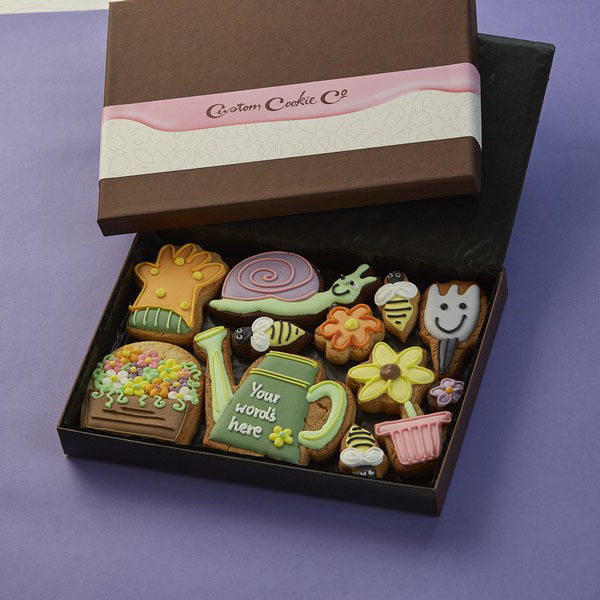 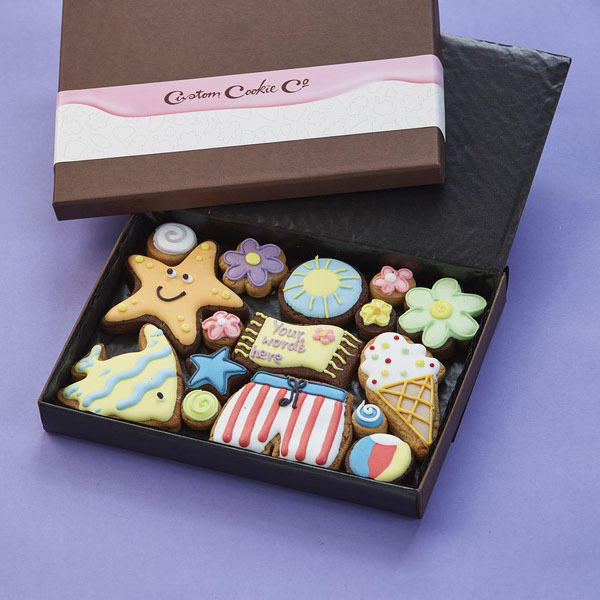 Every single one of our cookies is freshly baked and hand decorated with a design of your choice. 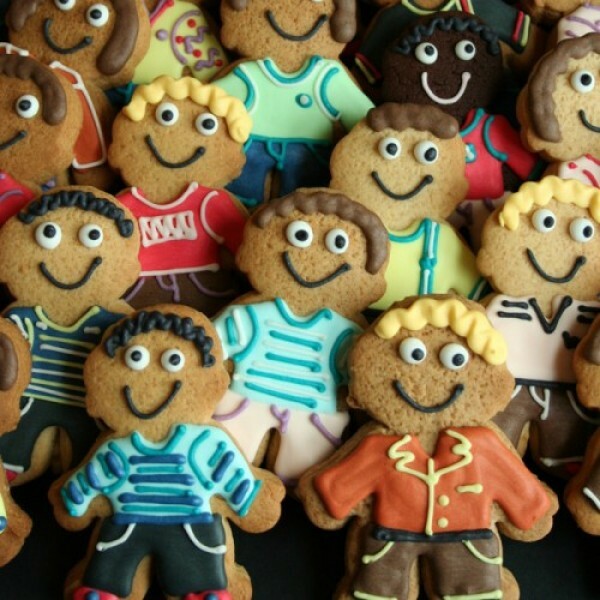 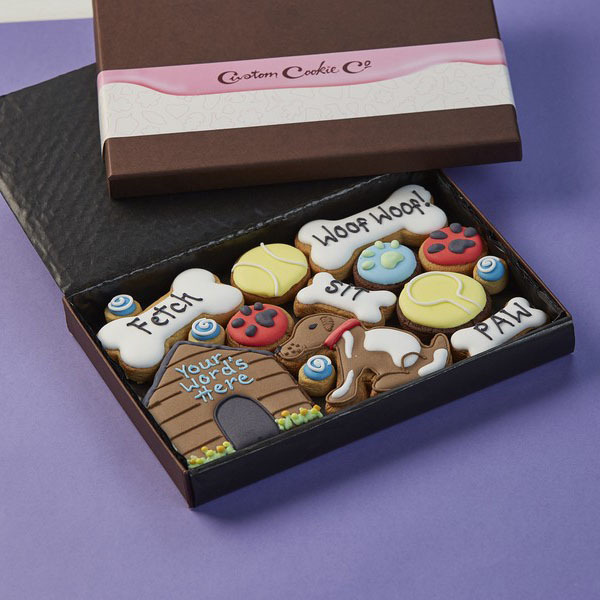 If you’d like to wish your brother well in his new job, we can spell out the words ‘good luck’ in gingerbread biscuits. 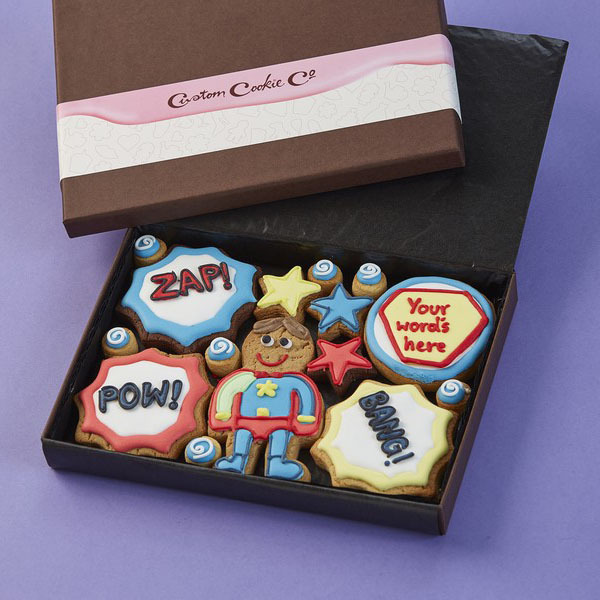 Alternatively, we can help you ask your best mate to be your best man by carefully writing your message on a large cookie using brightly coloured icing. 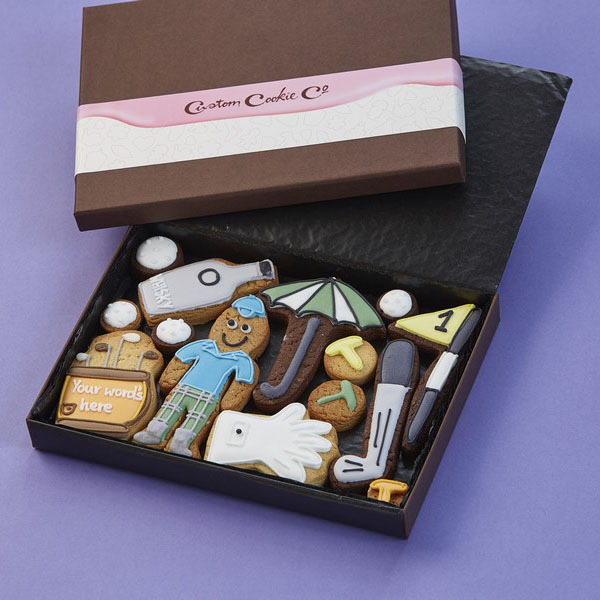 Whatever the occasion, we’re experts when it comes to creating delicious and memorable personalised gifts for men. 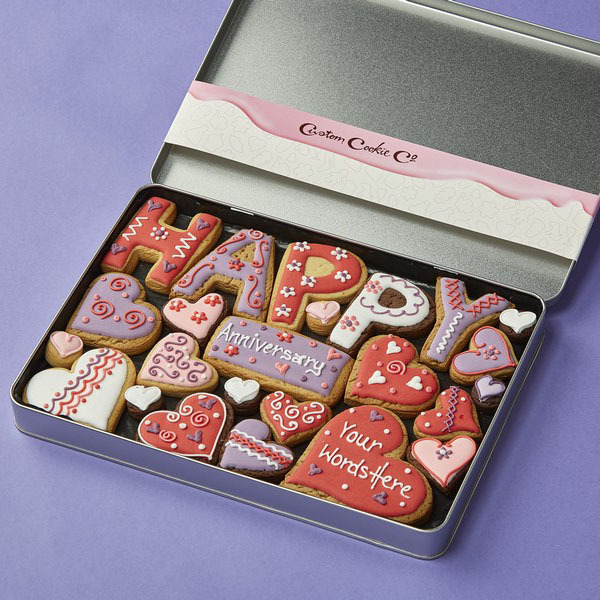 So if you want to surprise him with a gift he’ll never forget, you’ve come to the right place.